iMyFone is a well-known tech company which has a user base of more than 3 million. 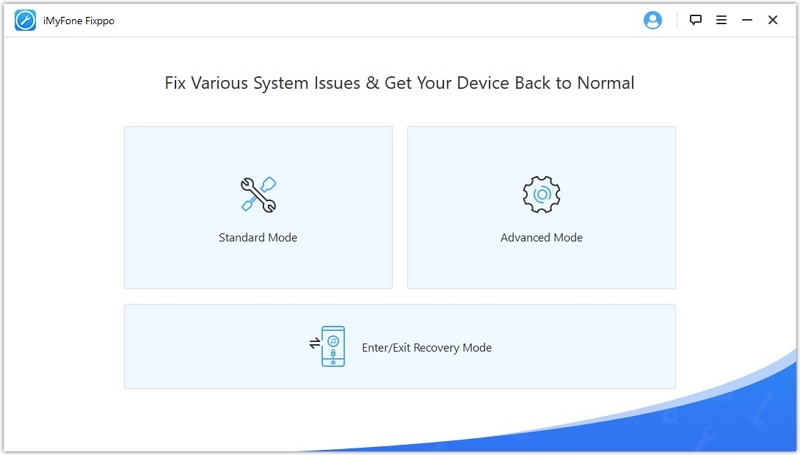 The company has launched many great software products and iMyFone iOS System Recovery software (also named iMyFone Fixppo) is their latest offering which deals with the problems encountered by iOS users. The software is designed with the aim to provide maximum usability to its users and its user-friendly User Interface make it very easy to use. Since iMyFone iOS System Recovery is a paid software, many people try to find the crack of it which not only costs them a lot of time to search and try, but also gets their Personal Computer prone to the virus and malware attacks due to use of crack software. In this guide, we will tell you everything you need to know about iMyFone iOS System Recovery crack. Let's get started. 1. What Is iMyFone iOS System Recovery Crack? 3. Is Using iMyFone iOS System Recovery Crack Legal? 5. How to Purchase iMyFone Fixppo with a Coupon Code? A software is developed with the help of programming languages and it is made up of dozens of modules which help the software to function properly. Software cracking is the process, in which hackers modify the software in a way that removes the unwanted functions from the software. iMyFone iOS System Recovery crack is also crack software which doesn't have the full functionality like genuine iMyFone iOS System Recovery software. Most of the time, hackers also place the malicious software like Adware, spyware, ransomware etc. in the crack software which can compromise the security of your PC. Please refer to the next section to fully understand the risks of using iMyFone iOS System Recovery crack. The use of pirated software is very common in some part of the world. However, if you use the pirated software in a strictly regulated territory then it can land you in hot water. 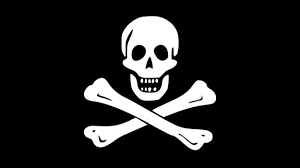 Most of the pirated software available on the internet can't be trusted because of the majority of them carries the malware, adware, and viruses in it. According to digital citizens Alliance, they found that one-third of the pirated software sources contains the malware. Once you install the malicious software on your computer, it will be able to control your computer and steal your sensitive information and may also encrypt your hard drives for ransom. On the other hand, if you use the iMyFone iOS System Recovery software it will have the best features and top of the line security. The company regularly update its software with the latest standard and it is completely safe to download and use the software. It depends on the region where you live, there are countries which don't have strict laws for using cracked software but there are many countries like the US where you can face imprisonment and fine for using cracked software. 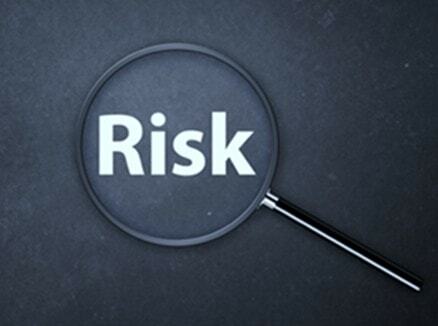 In the US, you can face fines up to $250,000 for actual damages, lost profits and up to $150,000 per copyrighted work. Any software which you obtained in a manner not authorized by the copyright owner is infringement. If you make a copy of the copyrighted software without the permission of the owner will also classify as copyright infringement. If you have got the software from the official source then you can do anything with it as long as you don't violate the license agreement. iMyFone is a trusted company and you will enjoy the following advantages when you use the copyrighted iMyFone iOS System Recovery Software (also named as iMyFone Fixppo). iMyFone iOS System Recovery Software is 100% safe to use, the company regularly update its software to keep it up with the latest standards and also add new features regularly. If you use the copyrighted iMyFone iOS System Recovery software it will offer better performance and access to full features, which you won't find in crack software. Copyrighted iMyFone iOS System Recovery saves you from the hustle of searching for crack software or deal with the problems caused by crack software. iMyFone also have great customer support. You can reach the customer support from the official website or you can use the social platforms to contact the company. iMyFone offers some coupon codes for its users to get special discounts on iMyFone Products. Here is a 20% coupon code if you want to purchase the copyrighted iMyFone iOS System Recovery (or iMyFone Fixppo). 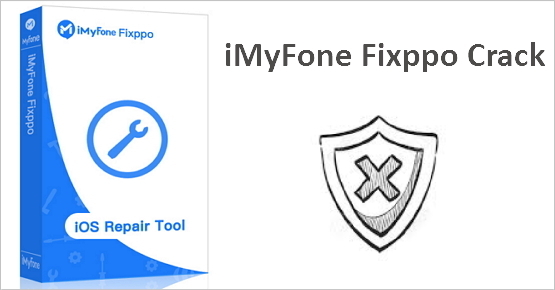 Select the iMyFone Fixppo (iOS System Recovery Software) for Windows or Mac and choose the plan that you want to purchase. Then add it to Cart. Clicking "Add to Cart" will take you to the shopping cart. Look for "Check to Enter Coupon Code" under the product block. Enter the Coupon Code and click "Apply". Enter the other information like your First and last name, state, country, Zip or postal address and email address. Enter the Payment information. iMyFone offers different payment options like Credit Card, PayPal, PayNearMe, Wire transfer and Check/Money Order. Once you enter all the information, review the order and complete the payment process. Once you complete this step, you can download the software and use it.